The Australian Competition and Consumer Commission (ACCC) has pulled together an initial quarterly nbn wholesale market indicators report for the period ending March 31. The nbn wholesale market indicators report is provided by nbn Co to the ACCC for publication, pursuant to a disclosure direction issued by the ACCC on March 21. The report provides a detailed view of the size and structure of emerging nbn wholesale access markets as it becomes more widely available over nbn access technologies. However, the report does not provide a view over the structure of emerging retail markets as retail service providers can choose to acquire nbn access services or resell services offered by nbn access seekers. 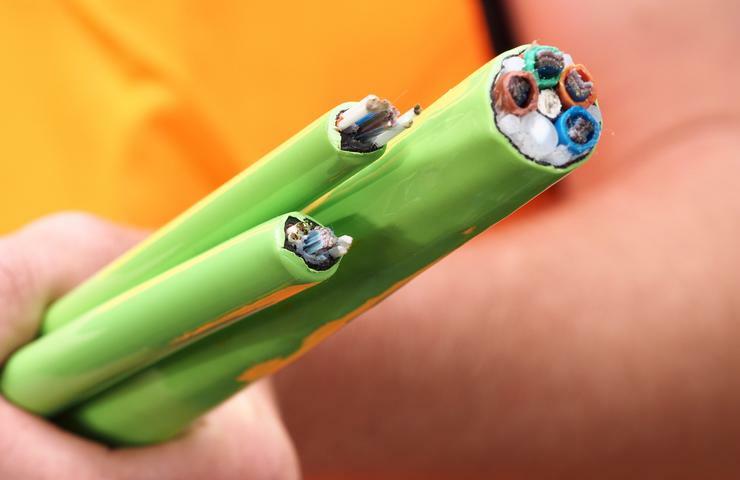 As of March 31, nbn Co was supplying 941,235 wholesale access services and had contracted to supply 1004 gigabits per second of aggregate network capacity (connectivity virtual circuits) over the nbn. nbn access seekers were present at the 121 listed points of interconnection, of which 115 had three or more access seekers. Telstra (ASX:TLS) was acquiring the most nbn wholesale access services on a national basis. Most of the remaining wholesale access services were acquired by the TPG Group (ASX:TPM), Singtel Optus and the M2 Group (ASX:VOC). TPG Group was acquiring the most higher speed nbn wholesale access services (50Mbps and higher), closely followed by Telstra and Singtel Optus. Other carriers were also acquiring nbn wholesale access services, but only met the reporting threshold of a five percentage point market share in respect of wireless and satellite services. ACCC commissioner, Christina Cifuentes, said this report will help the continued development of competitive nbn markets that benefit broadband consumers. “In particular, providing information on the state of the market will help service providers in the nbn environment make informed planning decisions so that they are better placed to tailor their services and products to what consumers want. “The ACCC has been working with nbn to improve the amount and quality of information that it provides to the industry and consumers,” Cifuentes said. The report will be published quarterly, with the next report due out in July.